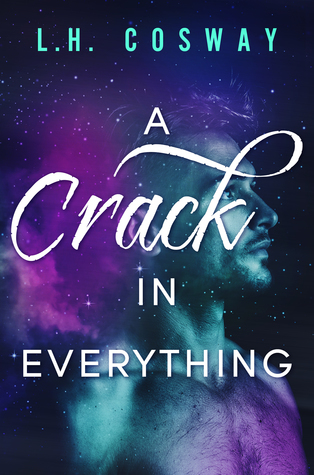 A CRACK IN EVERYTHING: Is the first book in the (CRACKS DUET #1) contemporary romance series by L.H. Cosway. In this we meet Seventeen year old Evelyn Flynn and eighteen year old Dylan O’Drea. 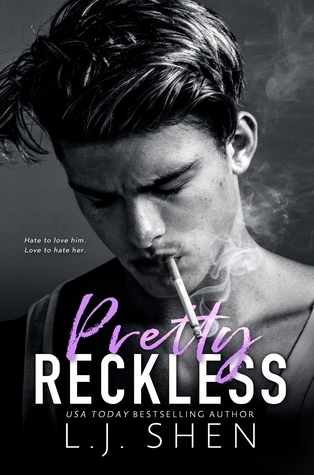 This kick starts off in the year 2006: You couldn’t really say that Evelyn and Dylan were friends, they knew the other existed but they had never spoken a word to the other before.. So when he’s banging on her apartment door frantically which she shares with her Aunty, seeking cover from thugs wanting to recruit him into gang life to say she’s surprised is an understatement, but surprised she is, out of all the apartments on her floor he could’ve chosen anyone of them but he chose hers. He begs her to keep quiet until the danger has gone. 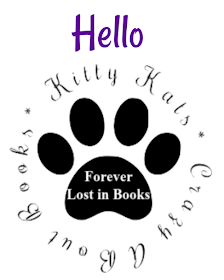 An unconventional friendship ensues, until Dylan admits he's noticed her for a while, “I've always watched you. I can't remember a time when I didn't." and then slowly something simmers in the background between them. A love like no other has them in their grip but she knows deep down that he's destined for better things. “Someone like you shouldn't stay in a place like this. If you do, you'll harden. Your attitude will sour. I hate it here. Every day I think about leaving. " She sees rainbows, and unicorns through rose coloured glasses, he sees the world through the eyes of a much older man, cynical beyond his years, fearing he will never leave this place he calls hell. “What if I was following the yellow brick road, while he was embarking on a journey into the deep dark woods." As you progress into the story more you fall even more under this authors spell as she weaves a beautiful, emotional, heartfelt story of first love, loss, and meaning full life learning sentences that will stay with me for a long time, a thought provoking journey, this put me through a wringer full of emotions, I swooned, giggled, sighed and cried, nothing prepared me for the sadness that would grip me over a death of a character that lit up the pages. Then I reached the end and I was sad all over again wondering what’s to come next.